Two Spokane women purchased, renovated and sold this South Perry home, filming the process for an HGTV pilot. 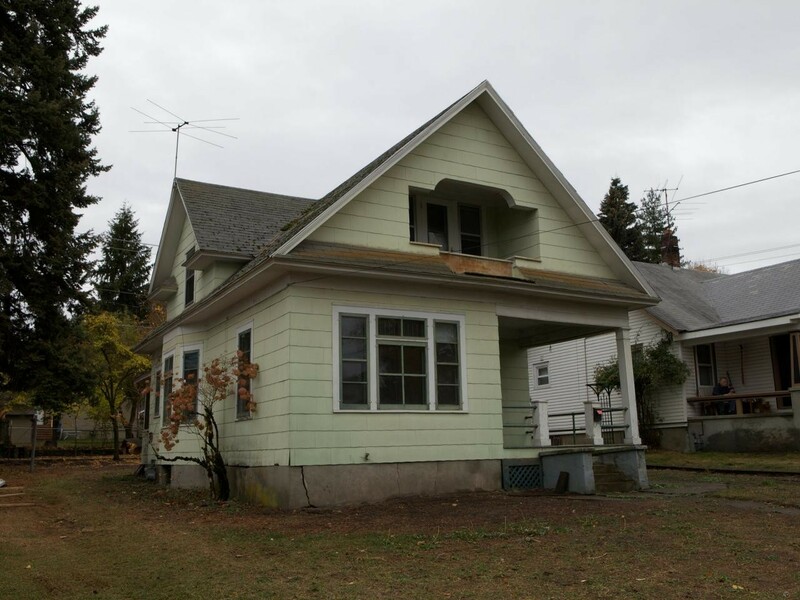 The Spokane housing market is hot for sellers right now, and a local designer-investor team is seeing this firsthand as they purchase, renovate and sell charming older homes in the South Perry neighborhood. 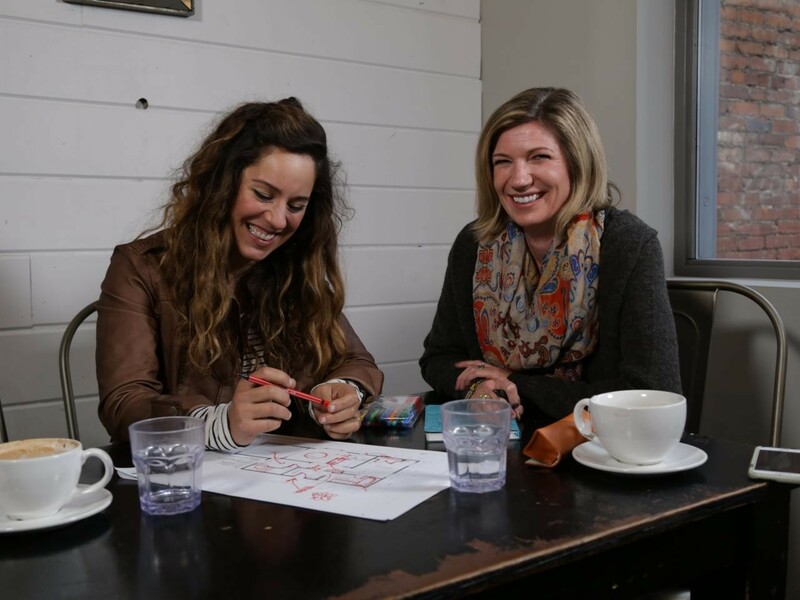 Thanks to a few mutual connections, the duo recently landed a TV series pilot with HGTV, for a potential series currently titled Bungalow Reno. The half-hour pilot airs this Sunday, April 17, on HGTV at noon Pacific. We chatted with designer Carolina Johnson, who's teamed up with local investor Susannah Stoltz, to purchase and "flip" homes in the Spokane area, mostly in the South Perry neighborhood. Johnson (left) and Stoltz have partnered on other home flips in the South Perry area. "We do really funky flips," Johnson says. "What the series would showcase us doing is being really resourceful and creative, like Flip or Flop meets Fixer Upper," she adds, referring to two other popular network series. "We're pretty savvy on shopping and getting deals, but also salvaging architectural remnants and adding our own artistic flair. We like to showcase local artists in the area when we style and stage our homes," Johnson continues. A Southern California native, Johnson has lived in Spokane for the past 20 years, working as an interior designer for the past six. She got into the home-flipping business about two-and-a-half years ago, and so far has completed 33 projects, all of which have sold soon after being listed. Most of the properties, including the home on the show, she and Stoltz have acquired for around $50,000-$60,000, sometimes selling for as much as $200,000. When she's not flipping homes and filming cable TV pilots, Johnson's local business, The Design Shop, mostly offers services for residential and small commercial clients. Recently she worked on projects for The Bickett lofts downtown. 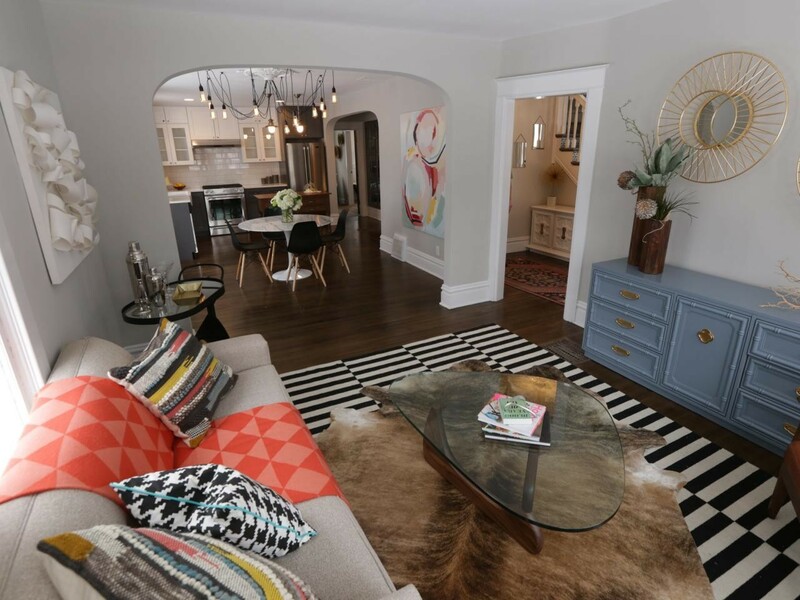 Sunday's pilot episode showcases the transformation of a home near 13th Avenue and Arthur Street which has already sold since the filming. Johnson and Stoltz won't know if the cable network plans to order a full season of Bungalow Reno until after Sunday's airing, but she feels "very optimistic" that will happen. "One thing [HGTV] likes about the area is that there is nothing in the Northwest in these shows — lots of California and Texas — so it's pretty exciting. That's the reason it was appealing to them. " If they get the news that the series plans to move forward, Johnson says it'll be a rush to find and acquire properties to flip for a full 12-episode season. Because of that rush, she says they'll look all over Spokane for potential properties, not just in the South Perry area. "It would be a big deal for Spokane because it would be based here and they would capture us doing it for a full year. So we're hopeful. It would really put us on the map and get some recognition." A peek at the finished interior of the Perry bungalow. See the project's progression from start to finish this Sunday, 4/17, on HGTV.